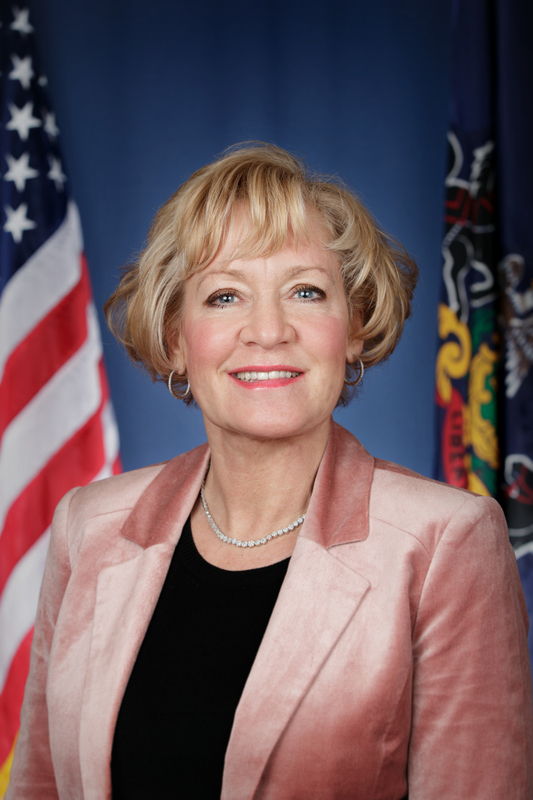 HARRISBURG, May 18, 2017 – State Senator Lisa Boscola today announced a total of $75,000 for two state Keystone Communities grants aimed at curbing blight and improving a community’s downtown business district. · $50,000 to the Greater Easton Development Partnership for its Keystone Main Street program to implement a façade improvement program in the downtown business district. The project is expected to complete at least 10 façades. Administered by the Department of Community and Economic Development, the Keystone Communities program is designed to help create partnerships between the public and private sectors in the community, supporting local initiatives that grow and stabilize neighborhoods and communities; ensure social and economic diversity; and enhance the overall quality of life for residents.